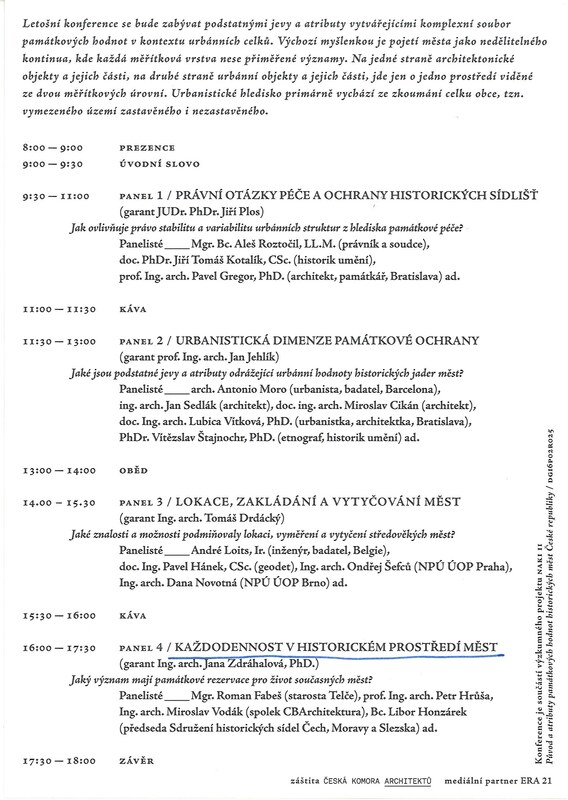 November 30, 2018 Conference "Historical Monumental Values - Inventory of Urban Planning" at the Faculty of Architecture, ČVUT in Prague. Lecture Petr Hrůša - "Everyday life in the historical environment of towns" - What are the significances of monument reserves for the life of contemporary towns? November 29 - November 30, 2018 10th conference "Architecture in Perspective" at the VŠB - Technical University of Ostrava. Lecture Petr Hrůša. 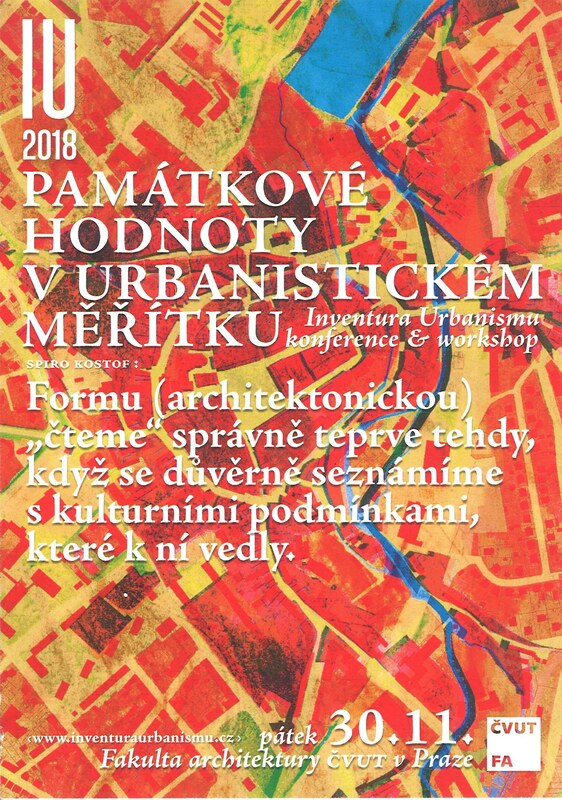 September, 2018 Ateliér Brno get 3th place in Urban - Architecture Ideological Competition "Mendlovo náměstí". January 01 - January 23, 2018 "Symbolic power of Czech Crow Jewels". Vladislavský sál at Prague Castle. 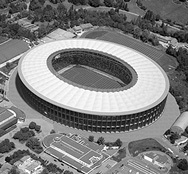 Architectural design of exposition by Petr Hrůša, David Přikryl. January 01, 2018 The contract is signed. 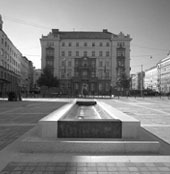 Designing work at Janáček´s Cultural Center began. Hall for Brno. Brno Philharmonic. October 31 - November 24, 2017 Public area CZ - landscape of city. 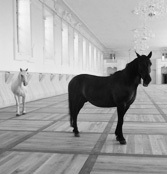 Exposition moved to Galerie Jaroslava Fragnera in Prague. September 27 - October 27, 2017 Public area CZ - landscape of city. Exposition at Galerie architektury Brno. Selection of the best realizations of adjustmens of public areas and aktivities over the last 20 years. Curators: Petr Kratochvíl, Dan Merta, Gabriel Kurtis. Presentation realizations adjustmens Moravské náměstí, Jakubské náměstí and reconstruction of Denisovy sady and Studánka in Brno. 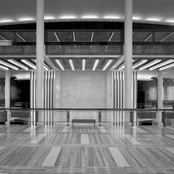 Interior of Brno´s Turistic Information Centre (TIC), publish in Archiweb. April 05, 2017 Lecture of "History of Anti-space and Building Bunglers" and panel discussion, Jan Kristek and Petr Hrůša. Trojka Café, Dominikánská 9, Brno. 7.p.m. Interview with Petr Hrůša publish in Interview magazine, 3/17; page 68-76.